Dr. George F. Heath of Monroe, Michigan, when not involved in his practice of medicine, gained a knowledge of world history by studying his collection of coins. The obscurity of his little town hampered his efforts to gain additional knowledge of the hobby and to obtain certain specimens for his cabinet, and made meeting fellow numismatists almost impossible. 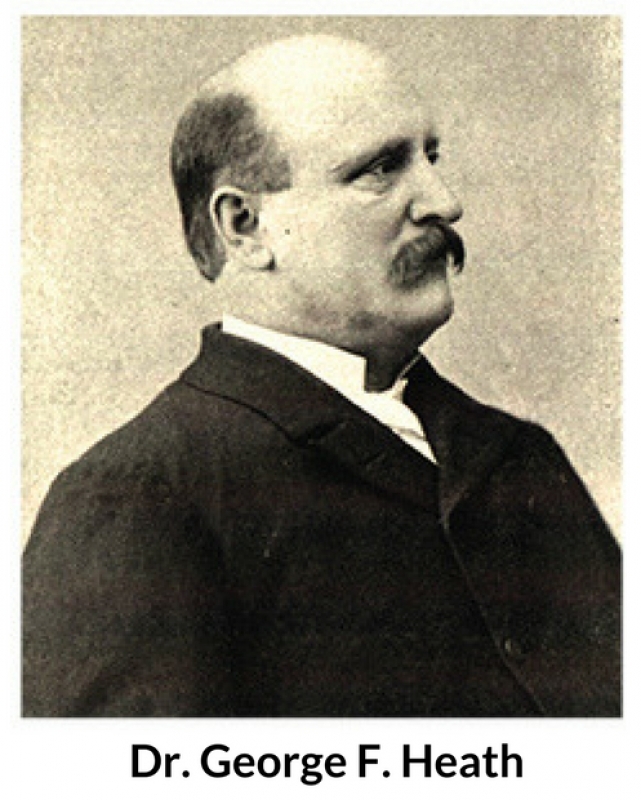 In 1888 his ingenuity was tested when he, alone, printed, published and distributed a four-page leaflet, The Numismatist, in which he listed his coin needs, advertised duplicates for sale, and discussed numismatic topics. The little publication found many friends among the few hundred collectors who, like the doctor, were too isolated to take advantage of numismatic societies in large cities such as Boston, Montreal, New York City, Philadelphia and Pittsburgh. These organizations were quite active, but their sphere of influence was limited. 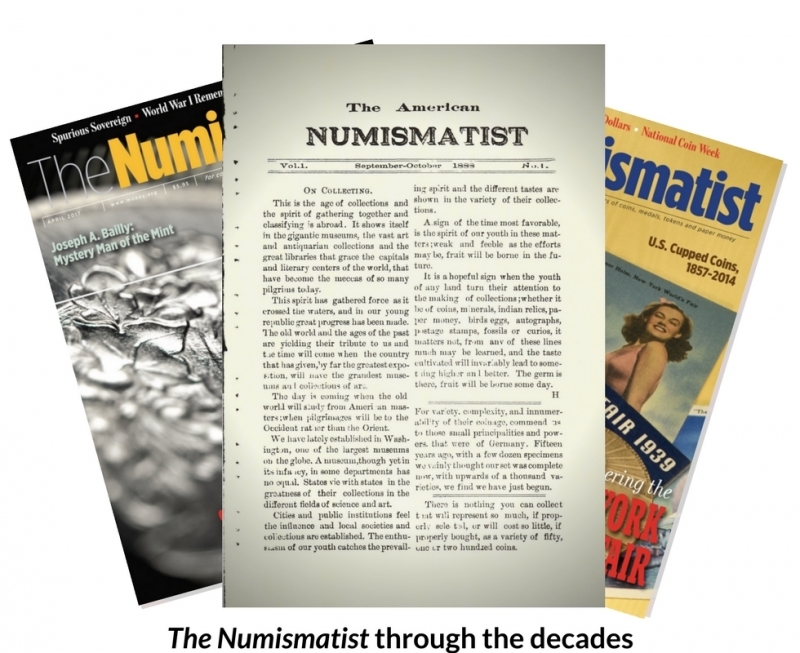 As Heath's subscription list increased, it became evident there was a growing need for a society similar to those in the cities, but one that would reach the more isolated, less advanced collector — a national organization of numismatists. "There is nothing like the alliance of kindred spirits to stimulate growth and interest." In February 1891, The Numismatist printed a question, "What is the matter with having an American Numismatic Association?" Wisely, Heath added, "There is nothing like the alliance of kindred pursuits to stimulate growth and interest." A campaign was begun to organize such an association, and numismatists from across the United States reacted favorably when they were urged to band together to derive greater benefits and pleasure from their avocation. On October 7 and 8, 1891, five men-Heath, William G. Jerrems, David Harlowe, J.A. Heckelman and John Brydon — holding 26 proxies, met in Chicago and with 61 charter members founded the American Numismatic Association. The visionary Dr. Heath, in summing up birth of the organization, said, "The foundation of the ANA was not laid for today alone but for the long and distant future as well. Each member can do a little in contributing to its success." That many members have adhered to the philosophy of its founder is, perhaps, the key to the success of the ANA. Since that meeting in October 1891, the American Numismatic Association has grown to become the largest nonprofit numismatic organization of its kind in the world. 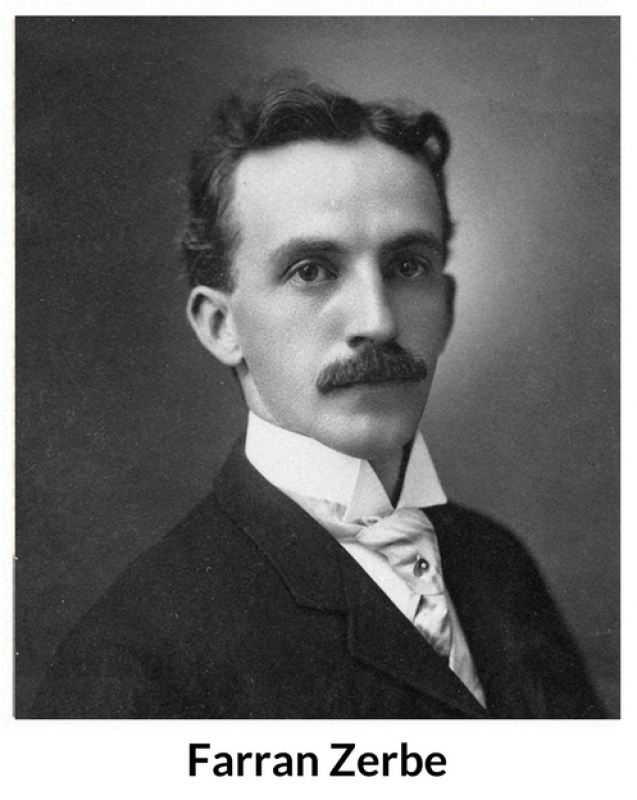 Heath was a fraternal man who always found time to discuss numismatics with his fellow collectors in person, by letters, or through the pages of The Numismatist. Perhaps it was this personal touch that contributed so much to the early development of the ANA. He soon introduced the idea of a numismatic convention, where members could make personal contacts with fellow numismatists and exchange ideas and coins. These small-scale meetings were held annually from 1891 to 1895, and in 1901 and 1904. In 1907 the convention was held in Columbus, Ohio, and was so successful that it was decided to hold annual meetings thereafter. "The foundation of the ANA was not laid for today alone but for the long and distant future." 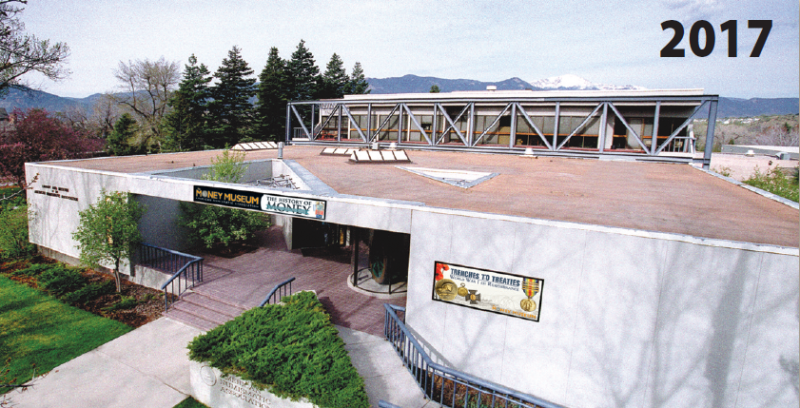 The ANA now holds two conventions yearly, offering a large bourse room, exhibits, educational programs, junior member activities, auctions, and meetings of affiliated specialty organizations. Each convention affords the opportunity to visit with old friends and make new ones. On June 16, 1908, Dr. Heath suddenly died. Farran Zerbe, then president, assumed the task of editing and publishing The Numismatist, and soon purchased the publication from Heath's heirs. In 1911, through the generosity of W.C.C. Wilson of Montreal, Canada,The Numismatist was purchased from Zerbe and presented to the ANA. The magazine has been owned and published monthly by the Association since that time. National prominence was attained by the Association on May 9, 1912, when the Association was granted a Federal Charter, signed by President William H. Taft. An amendment to make the Charter permanent and allow for a larger Board of Governors was introduced in 1962 by Congressman Wilbur Mills and Senator John L. McClellan, both of Arkansas. This amendment was passed by Congress and signed by President John F. Kennedy on April 10, 1962. An ANA national home and headquarters building fund was established on April 29, 1961. Sixteen cities in the central region of the United States bid for location of the new headquarters. Finally, Colorado Springs, Colorado, was selected, and ground-breaking ceremonies were held on September 6, 1966. On December 20, 1966, the building fund goal of $250,000 was reached, thanks to a team of benefactors, patrons, numismatic clubs, and 3,800 other contributors from around the country. 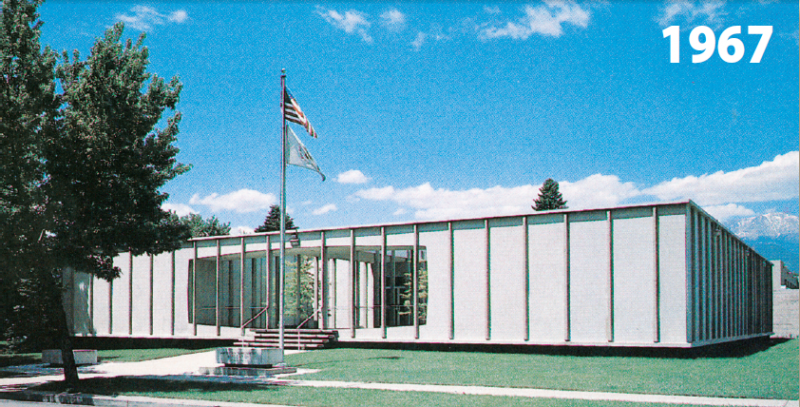 Debt free, the new home and headquarters of the American Numismatic Association was dedicated and officially opened in Colorado Springs on June 10, 1967. Watch "125 Years of Collecting with the ANA"
Watch "Fostering the Love of the Hobby"